And so he did. Doyle Brunson skipped the first day of the tournament, registering prior to the start of Day 2, the last moment he could enter the event. Most people – Phil Hellmuth aside – like to start playing from the very beginning of a tournament, not just because it’s fun, but because they want to take every opportunity to accumulate chips, especially when blinds are low. But a multi-day World Series of Poker tournament is a laborious grind, even one with just 95 entries, and Brunson knew that at nearly 85 years old, competing from the opening gun might not be the wisest move. And then Doyle Brunson made it to Day 3 and soon the final table of the last World Series of Poker tournament of his career. He has barely appeared at the WSOP in recent years – his last cash was 2013 – so this was certainly a sight to behold for those at the Rio. It is probably safe to say that 98 percent of the poker world was rooting for him. What a storybook ending it would be for Brunson to win his 11th WSOP gold bracelet and break a tie with Phil Ivey and Johnny Chan to move into second place all by himself. But it wasn’t quite meant to be, though, as Brunson bowed out in sixth place. And perhaps it was fitting that it was Brian Rast who won the tournament, earning his fourth WSOP bracelet and eclipsing the $21 million mark in career live tournament earnings. Fitting because Rast seems like one of those players who could be headed to greatness like Brunson. Perhaps Rast won’t become a mythological-like figure that “The Godfather of Poker” has become, but let’s just say that he’s in the “pre-legend” mode of his career. Hell, even Rast was kind of cheering for Doyle. 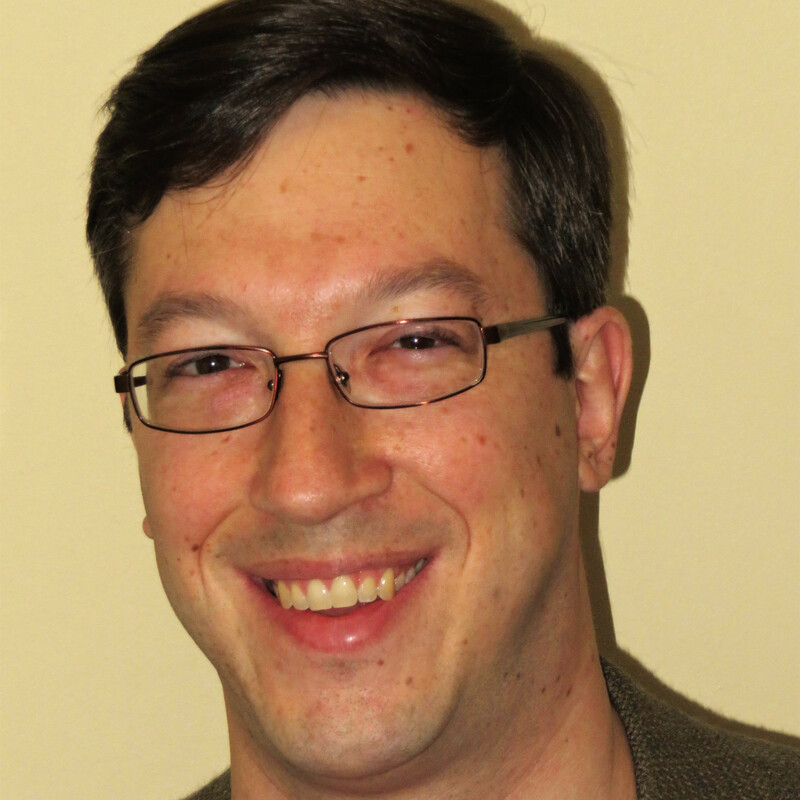 Brunson told Poker Central this week that he may even be retiring from poker for good. Certainly age and stamina is a factor, but the primary driver of the decision right now is that his wife of almost 56 years, Louise, is in failing health. “I’m planning on retiring after the summer. My wife is not in very good health, and I will stay with her for the duration of either her life or mine,” Brunson told Poker Central. I’m going to stop playing completely, but while I might change my mind, I don’t think that I will. This will be the last time that my wife and I have to spend together, and right now, every day that I leave the house I feel guilty. My daughter stays with my wife a lot, and I never play until late anymore these days so I can be with her, and after 57 years of marriage I feel like owe it to my wife to stay with her. He later backtracked slightly from his retirement statement, saying on Twitter that, “When they start the mixed games on high stakes poker, I’ll be there,” but he’s probably done with the WSOP for good. Interestingly, Brunson told Poker Central that he never really cared all that much for World Series of Poker tournaments. What he enjoyed most was the annual reunion with all of his poker friends. Plus, the high stakes cash games were his thing. Now, if you will indulge me…. 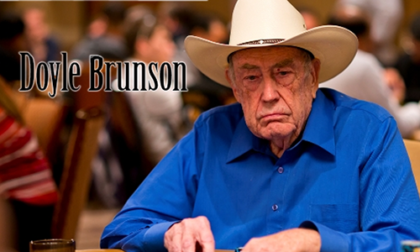 Doyle Brunson won his tenth and likely final WSOP bracelet in 2005, in the $5,000 Short Handed No-Limit Hold’em event. That one was a big deal to me, personally. I had just started my poker writing career about three months earlier and all of a sudden, my boss sent me to be the lone representative for our fledgling site at the World Series of Poker. I didn’t know much about poker at the time beyond what I saw on television and played for pennies online, but there I was. And there I was in the stands at the final table, watching Doyle Brunson beat a hell of a crew of competitors, which included Minh Ly, Scotty Nguyen, Layne Flack, Jason Lester, and Men Nguyen. Even a noob like me knew what this lineup was all about. I was lucky and got a great photo of a beaming Doyle holding up the bracelet. I had coincidentally begun writing a monthly article for one of most niche magazines of all time, Canadian Poker Player, and the powers that be liked the picture so much that they used it for the cover of the July 2005 issue. The next year, Doyle Brunson was signing autographs one day in the Doyle’s Room lounge at the WSOP (a lounge to promote the online poker room which bore his name), so I brought it. When I told him I took the picture, it was such a thrill for me when he actually stopped and examined it and commented on how much he liked it. His publicist even asked me to send her a copy. It wasn’t much, but for a guy like me who still felt like a poker outsider, the chance to be in the presence of history one year and then receive a complement from the legend the next meant the world. All these years later, as Doyle Brunson rides into the poker sunset, those moments stick with me.